Have you ever wondered, perhaps even sought the meaning behind your actions, thoughts, and behavior? The “why” you do the things you do, think, and believe? 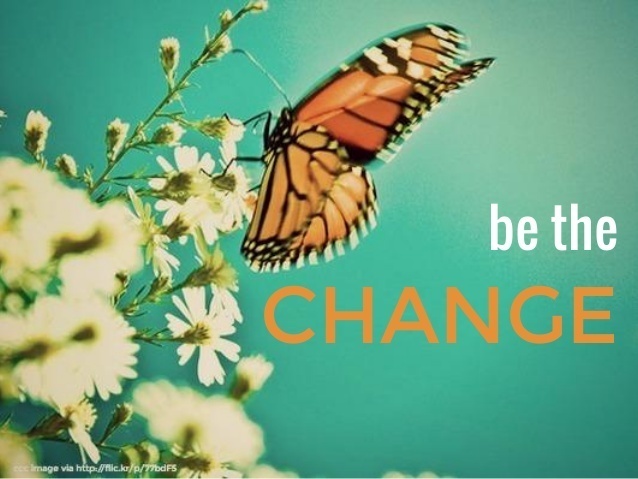 The first and foremost change I made was to let go. Let go of what, you ask? Anything and everything. I learned in the rooms of AA (Alcoholics Anonymous) there was only one thing I needed to change; that one thing was everything! 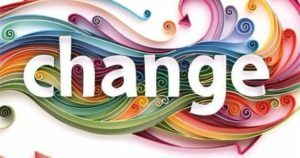 Letting go of control, as emphasized in Step 3, “Made a decision to turn my will and care over to the God of my understanding,” was a significant contribution in facilitating that change. Although simple in concept, it is not easy to do. Fear holds a grip sometimes as tight as a boa constrictor on its prey. However, I have determined, if you start small, you eventually can let go of old patterns programmed into you since childhood. What are your beliefs about money? 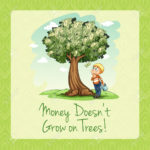 Did you grow up hearing “money doesn’t grow on trees”? Do you fear not having enough money? Fear is by far, one of the most powerful emotions impacting your reality whether you realize it or not. And many people have no clue the extent they hold on to it. When I, as they say, let go and let God, my financial situation became not only stable but abundant. I turned my will (control of my life) over to God (my HP) and completed the necessary footwork. In less than thirteen years, on top of eradicating over $50,000 in debt left from a divorce, I managed to pay off my mortgage. “Money flows freely and abundantly to me” is a mantra, if not affirmation, suggested by Jack Canfield’s, “The Success Principles,” coach designated to me during six months of 2006. Since then, I have had a blessed life, but I did, and continue to do the footwork. Imagine what letting go of one small thing can do for your entire life. It has a ripple effect that can lead you to a life beyond your wildest dreams. And it all begins with you and your decision, your choice, to let go of something.